Russian researcher Alexander Plakhov and his collaborators have come up with a visibility index where near zero means almost invisible. Using concepts from optics and billiard theory, a Russian mathematician suggests a “visibility index” for objects. In nature, some animal species have developed impressive camouflage techniques. For example, chameleons have special pigment cells, called iridophores, which contain transparent nanocrystals that reflect certain wavelengths of light and allow the chameleon to change color and blend into the environment. In space, black holes are massive cosmological bodies yet they can’t be seen directly because they distort the space-time fabric and absorb even light. 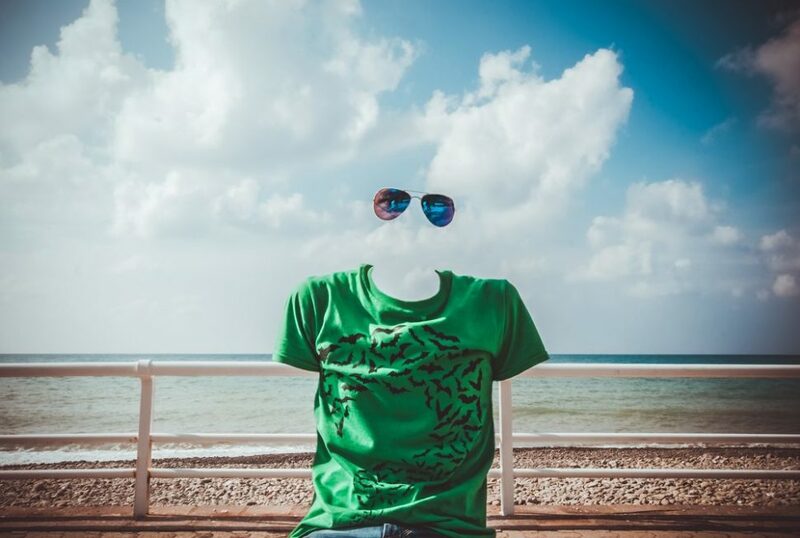 The concept of invisibility, or “disappearing at will” using some kind of a cloaking device has long intrigued opticians, historians, fiction writers and physicists alike. Thanks to advances in optics and material science, researchers have been toying with metamaterials as the first step towards a cloaking technique. But metamaterials are so expensive and complex to manufacture that scientists have been looking for better alternatives, such as conventional mirrors. Alexander Plakhov is a professor in the Department of Mathematics at the University of Aveiro in Portugal and the Institute for Information Transmission Problems in Russia. In 2011, in collaboration with Vera Roshchina from RMIT University in Melbourne, Australia, he proved that objects with mirror surfaces can’t be perfectly invisible. There is no perfectly invisible system, that is, one that will be invisible from any angle. In the real world, it’s quite difficult to achieve perfect invisibility with mirror surfaces, which, instead, could provide at least partial invisibility, or camouflage. Now, professor Plakhov has investigated this question mathematically and he came up with a “visibility index” of objects: close-to-invisible objects have an index close to zero and higher numbers are more visible. A paper, titled The problem of camouflaging via mirror reflections, was published in the journal Proceedings of The Royal Society. Plakhov borrowed from billiards to develop his index: light rays bounce off objects with mirror surfaces in a similar way to billiard balls. The visibility index can never reach zero value or get below a certain positive value defined as the function of the object’s volume and the radius of an invisible sphere that contains the object. This minimum value is the theoretical invisibility level a mirror-surfaced object can get. Mirror-surfaced invisible objects could find varied practical applications from the military (stealth aircraft and ships) to medical imaging and small electronics. But, to be honest, we just want to go shopping in our pajamas without all the backward glances. What would you use invisibility for?